One tip I learned from my Guitar Tech Friends and Luthiers: use mineral oil to maintain your guitars. 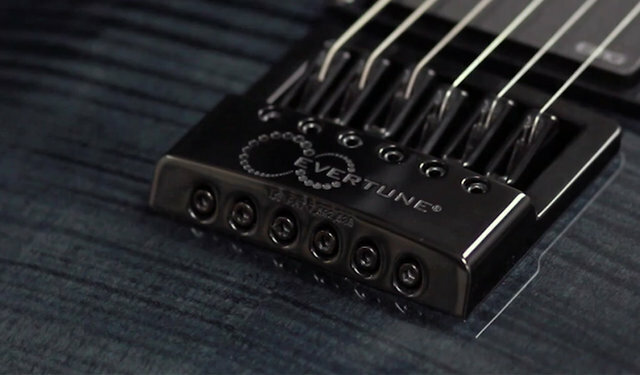 You don’t need to buy the overpriced “special” scented fretboard oils. For about $2.00 you can get mineral oils from your local pharmacy, supermarket and hardware store. You want to use odorless and “food-safe” mineral oil. 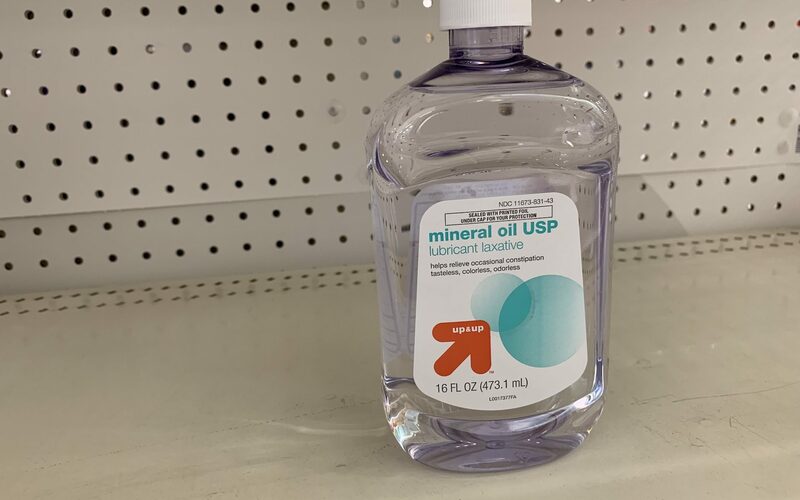 For example, Target sells “Mineral Oil USP, Lubricant Laxative” for $1.99. Back in June 2018, I took my EVH Wolfgang for setup and maintenance to Paul, a well-known guitar repairman in Southern California. 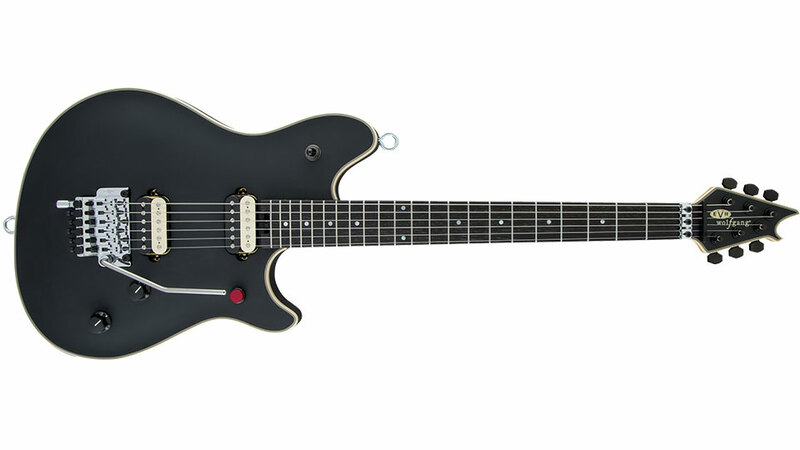 Since the EVH Wolfgang. 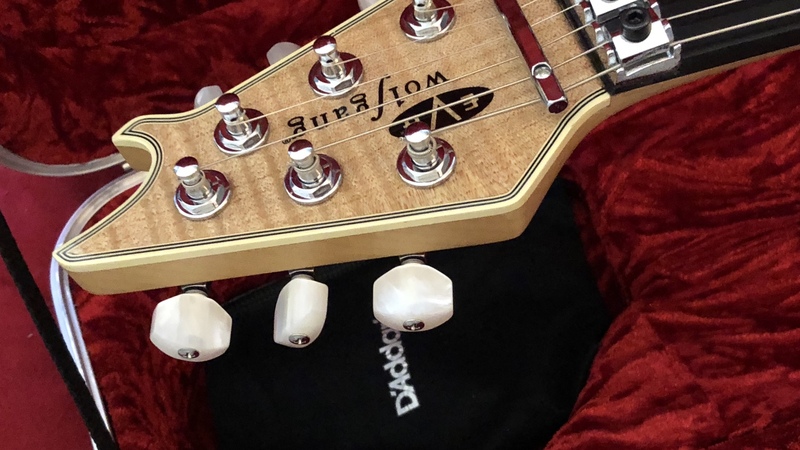 Paul recommended placing a D’Addario Humidipak in the case where the guitar is stored when not being used. 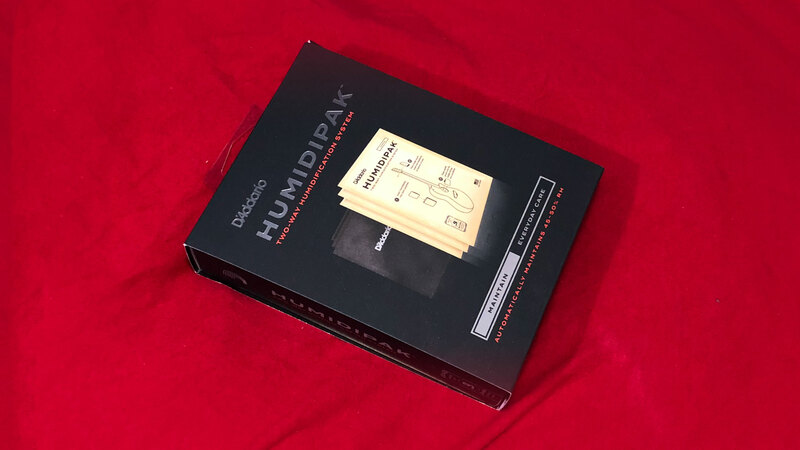 D’Addario Humidipak is designed to keep Relative Humidity at 45-50% inside the case. Even though it is usually used with acoustic guitars, Paul assured me that it will help maintain my EVH Wolfgang. Especially with its unfinished neck and ebony fingerboard It is necessary to keep it from drying out, which might lead to cracking and fret sprout. D’Addario Humidipak is based on Boveda’s product which formerly known as Humidipak. 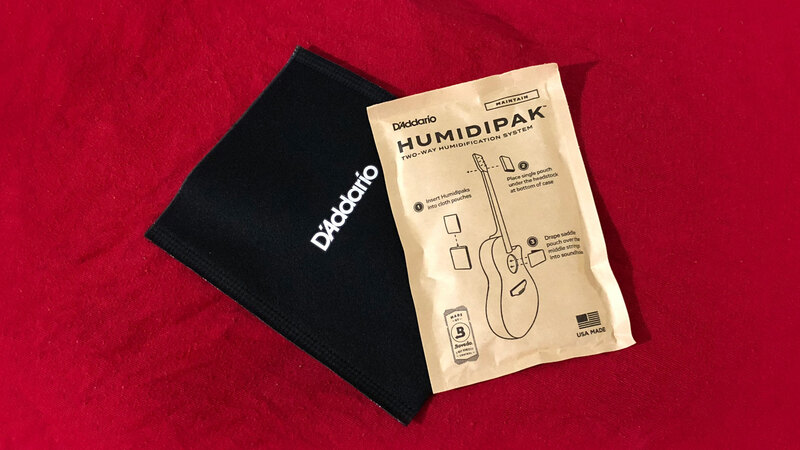 If you purchased this D’Addario Humidipak or anything else through the Amazon.com links, 37prime will receive a tiny “kickback”. Thus, supporting us along the way while you shop. We thank you all in advance.